To celebrate the 75th anniversary of Humphrey Jennings and Stewart McAllister’s Listen to Britain, the BFI commissioned 13 filmmakers to make shorts inspired by the original. 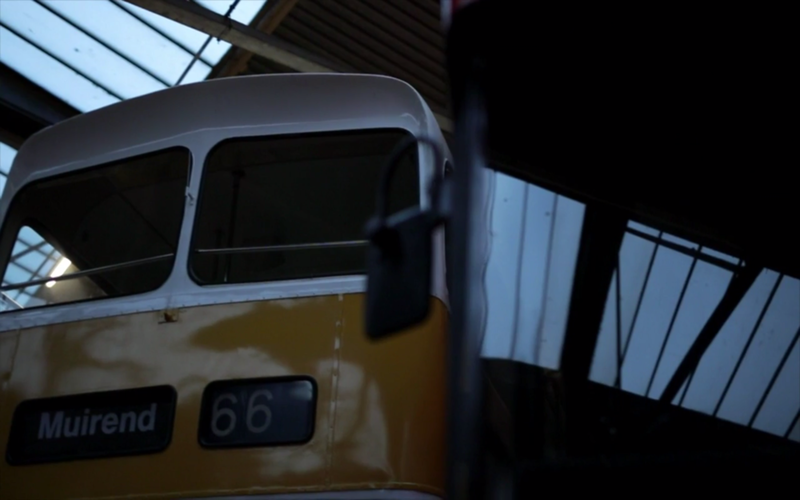 In Listen to Bridgeton, Callum Rice explores the last corporation bus garage in Glasgow. Broadcast on BBC4 in 2017, It features a soundtrack made by myself in collaboration with Jackson Bailey. Watch here.